This is a platform for the future startup. Aegis Associates is a consulting and technology development company headquartered in Kuala Lumpur, Malaysia specializing in blockchain and smart contract technology. Our team comprises principals and experts from diverse backgrounds and disciplines including strategy consulting, digital marketing, entrepreneur development, digital payment systems, technology development, data security and Fintech services. We aspire to be advisory and development company of choice for technology and fundraising using cryptocurrency, cryptokens and blockchain in the region. 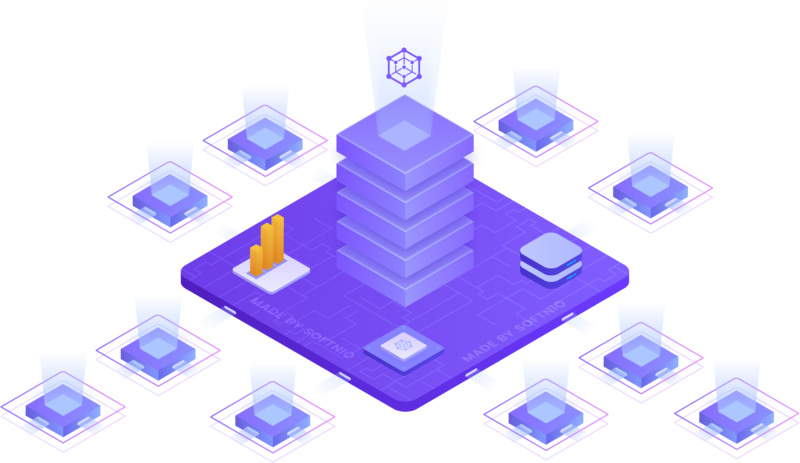 We provide end-to-end solution for startups, organizations and governments in strategizing, developing, utilizing and creating traction for blockchain based solutions in operations. 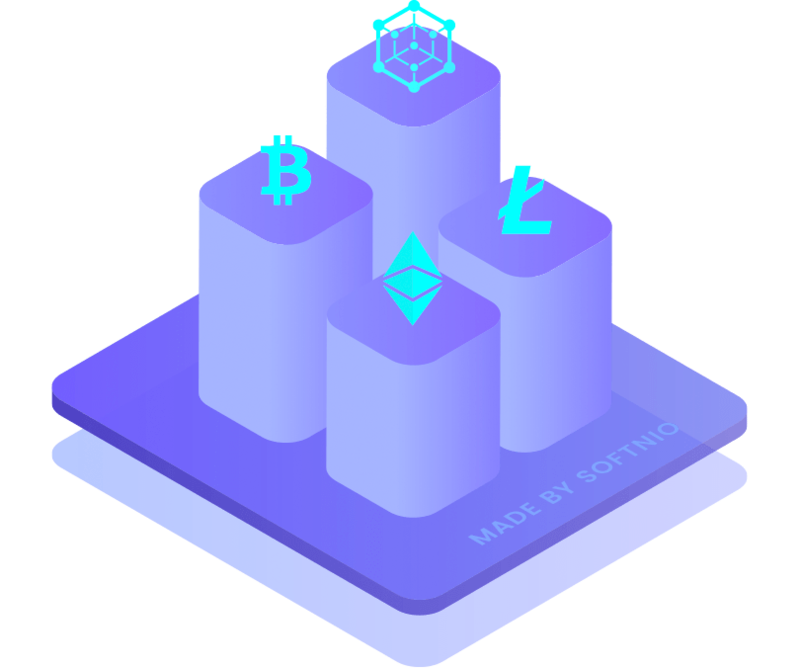 Quality Assurance - If an irregularity is detected somewhere along the supply chain, a blockchain system can lead you all the way to its point of origin. This makes it easier for businesses to carry out investigations and execute the necessary actions. 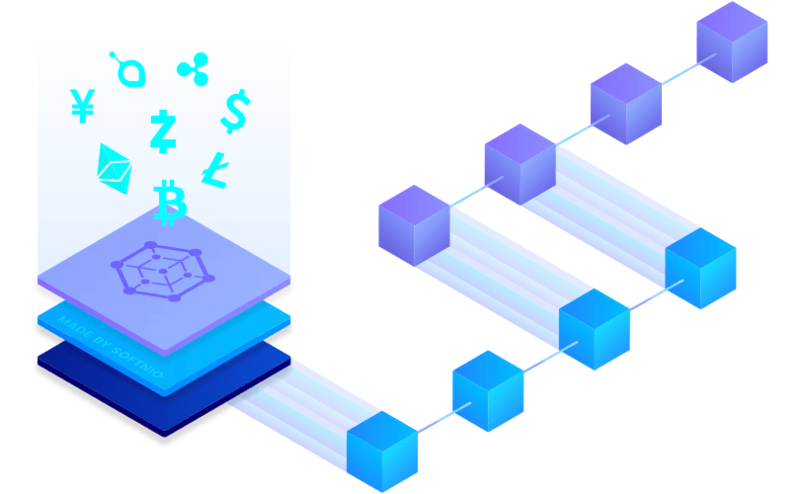 Accounting - Recording transactions through blockchain virtually eliminates human error and protects the data from possible tampering. Keep in mind that records are verified every single time they are passed on from one blockchain node to the next. In addition to the guaranteed accuracy of your records, such a process will also leave a highly traceable audit trail. 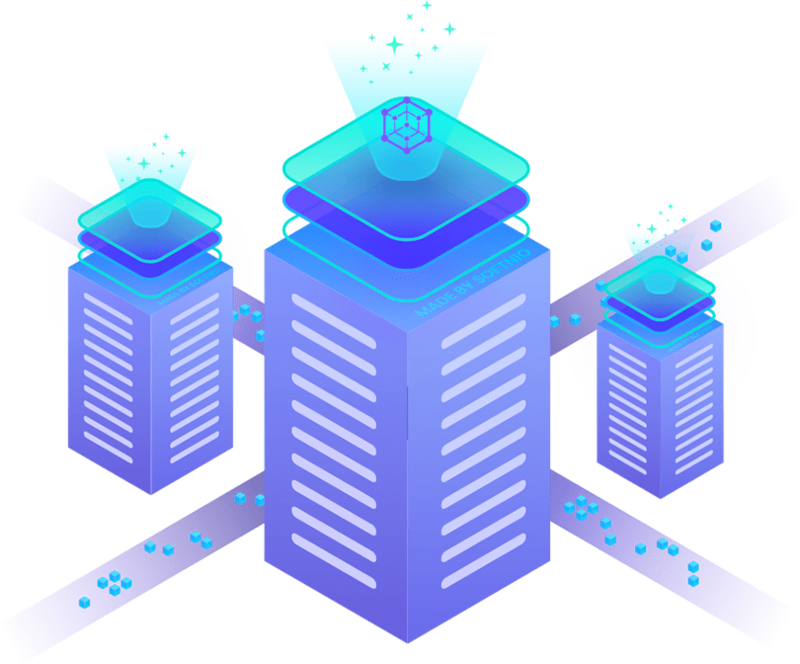 Smart Contract - Time-consuming contractual transactions can bottleneck the growth of a business, especially for enterprises that process a torrent of communications on a consistent basis. With smart contracts, agreements can be automatically validated, signed and enforced through a blockchain construct. This eliminates the need for mediators and therefore saves the company time and money. Establishment of personal and close business relationships between members of the community, Representation and advocacy of our common interests, Consultation and provision of technical evaluation, Hackaton and conference support, Establishment of new prospective collaborations, exchange of ideas, technologies and experiences, Universal support for young specialists and project teams. A community of entrepreneurs, services, experts and blockchain enthusiasts. Autonomy – You're the one making the agreement; there's no need to rely on a broker, lawyer or other intermediaries to confirm. Incidentally, this also knocks out the danger of manipulation by a third party, since execution is managed automatically by the network, rather than by one or more, possibly biased, individuals who may err. Trust – Your documents are encrypted on a shared ledger. There's no way that someone can say they lost it. Speed – You'd ordinarily have to spend chunks of time and paperwork to manually process documents. Smart contracts use software code to automate tasks, thereby shaving hours off a range of business processes. 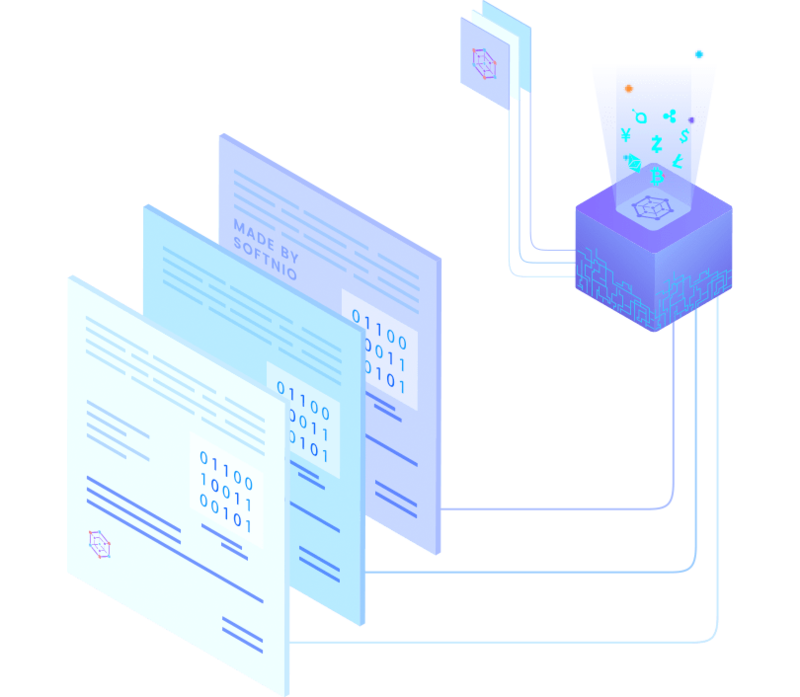 Millions of datasets indexed in seconds and stored in the decentralized blockchain. A proprietary version of the platform developed to ensure it scalability and availability. A unique community driven platform to ensure you're getting the best of your application. Our Team combines a passion for esports, industry expertise & proven record in finance, development, marketing and IT security. Bounty and Viral Campaigns, Digital Marketing, Public Relations and Community Management. Token Contract, Legal / Accounting, Security Audit, Contract Deployment. Integration with Blockchain, Smart Contract Development, Wallets and Apps, Marketplace and Analytics. 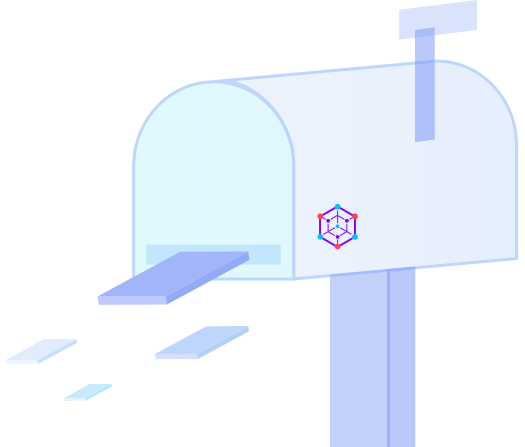 Exchange Listings, Post ICO support, Ecosystem development and Token utility. Angel Investment, Blockchain VC, ICO and Crowdfunding and Crypto Bond issue. Strategic Planning, Business Integration, Business Process Reengineering and Policy consulting. Aegis Team combines a passion for esports, industry expertise & proven record in finance, development, marketing & licensing. Sign up for latest technology updates and market news. Copyright © 2018, Aegis AssociatesAll trademarks and copyrights belong to their respective owners. Rashdan graduated from Purdue University at West Lafayette in 1995 with a double degree in Computer and Electrical Engineering. He minored in Marketing and Consumer Behaviour. Rashdan is a member of the Alpha Lambda Delta Honor Society. He had also served as a consultant for the Purdue University Computing Center (PUCC) while at the university. Rashdan's first posting was as Senior Network Engineer at Petronas Carigali, a petroleum exploration and production company based in Malaysia with operations in Vietnam, Middle East and the former Soviet Union. His interest in operational systems led him to develop a set of methodologies and processes for large scale multimedia development projects. The result is V-CAM, a scalable and multi-treaded multimedia development process for medium and large-scale projects. Rashdan is a core member of the Telekom Consortium team that clinched the RM300 million Smart School Flagship Application project. Rashdan founded Netcarbon in 2003 and has since produced over 2500 hours of content for clients such as the Ministry of Education, National Library, PETRONAS, Cambridge University, Hitachi and others. Netcarbon has created award winning content and technologies which has won awards including Best Animation Award NEF-AWANI , Silver Medal at Malaysian Technology Expo MTEX , Silver Medal at International Innovation and Technology Expo ITEX and Gold Medal at PECIPTA. Rashdan has a wide experience in assessing technologies and technology trends having been involved in evaluating startup funding for MDEC and TERAJU funds. Norita binti Ja'afar is the Chief Executive Officer at iA Solutions, the digital arm of the leading Malaysian consultancy firm theiAgroup. She is a keen promoter of Innovation Lab & Data Analytics whereby she co-create solutions for corporate clients that are particularly in banking fintech, Healthcare, Energy and Environment. She is also technically sound in the Digital sector as she is a Certified Conversion Optimizer, a specialist Data Analyst in Digital Marketing. At the same time, she is also a Director at Hup Seng Industries Bhd. and Head of the Audit Committee Member of the said public listed company for more than 15 years. During the tenure as Board member, the group’s revenue grew from RM60mln to over RM300mln currently. The company remain the largest volume biscuits producer in Malaysia till to-date. 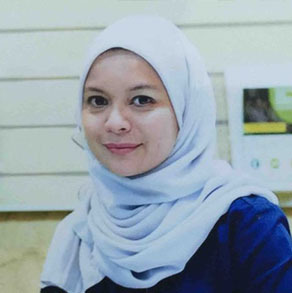 Norita Ja'afar was previously the Chief Operating Officer at Malaysian Global Innovation & Creativity Centre (MaGIC), an agency under Ministry of Finance that is mandated to promote global Startups & entrepreneurship. During her tenure as COO at MaGIC, over 15,000 entrepreneurs benefits from the programme that was rolled out. Over the span of 20 years career, she managed an accredited high technology food processing manufacturing company which exported to hypermarkets in Europe and USA. This also includes her experience in heading an international Venture Capital entity focusing on global halal sector.She started her career as a Consultant at Arthur Andersen in 1996 followed as being Financial Analyst in financial institutions till 2001. She received her undergraduate degree from The University of Nottingham and a graduate degree from the University of Bath, both in the field of Economics. 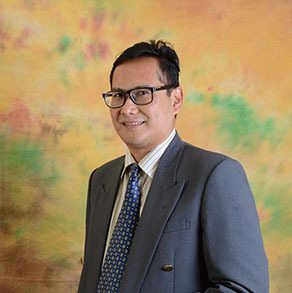 Syukri began his career as Assistant Manager of Human Resources for the International Medical University. 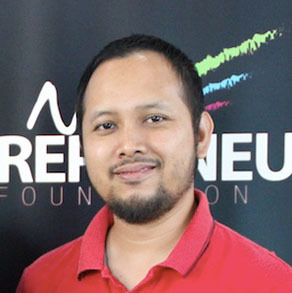 While still doing his Masters, he cofounded NetInfinium Corporation Sdn Bhd in 2000 , an email solutions and marketing company. He took on the role of Chief Operations Officer at Netifinium. Netinfinium Semarak underwent a name change to Lava Systems Sdn Bhd specialising in SI work for the Government. In 2008 Lava was among the first companies to recognize the advent of E-payment and became one of the few Certified SI’s for MEPS. Over time, Lava Systems became one of the leading e-Payment and web system developer for the Government. Notable clients include Petronas, SKMM,HDC, PSMB, SPAD, Melaka state, Johor state and DBKL. Lava counts over 60 e-payment projects completed for various agencies and companies between 2009 and 2017. Lava remains a major player in the e-Payment for Enterprise and Government space with 2 more states signing up in 2017 with over 20 agencies to cater for. As an offshoot of e-Payment , Lava began exploring cryptocurrencies and Blockchain in 2016. As part of the expansion plan, Lava merged with Tabir Omega Sdn Bhd in mid 2017 to target the Telco sector especially TM. 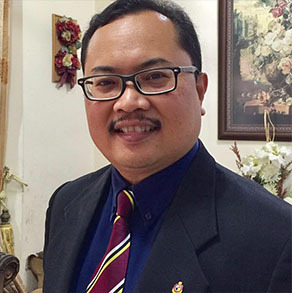 Syukri sits on the TOSB board as Executive Director. Syukri graduated for UITM Shah Alam with a Degree in HRM. He also holds an MBA from the same university. Djuan Onn Abdul Rahman graduated from University of Alabama, Birmingham in Financial Management. He was a Deputy Chairman of Malaysian Student Association in Birmingham, Alabama during his study there. His first career started in Bank Bumiputera Berhad, one of the largest bank in Malaysia in Treasury Department. Later, he went on to join technology firm Qualcomm System Sdn Bhd which specializes in satellite communication and fleet tracking system which deploys technology system from Qualcomm USA, a NASDAQ listed company. Besides Qualcomm, he was absorbed as part of Corporate Finance and Business Development team at the parent company level. Commendable achievement was selected as Malaysian E-cash smart card solution by Bank Negara Malaysia by integrating payment system from Giedsecke & DevrientGmBH, reputable global brand and second largest banknote printers and e-payment system. He has passion for continuing learning and enrolled in MBA programme by University of East London for 2 years where he enhances further his business acumen. Subsequently, he went on to entrepreneurship path and formed advertising agency serving various portfolio clients including government, MNC & Public Listed Company. A Certified Ethical Hacker (CEH), Fadli has the eye on internet security in the beginning of his IT career. With the objective to safeguards information system assets by identifying and solving potential and actual security problems and to create awareness of the importance of security in IT starting from the website or web application itself, Fadli is very concern on internet security. 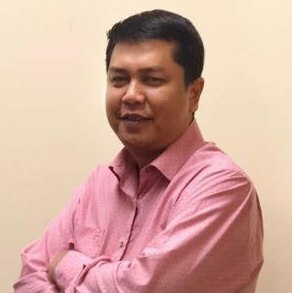 Graduated from International Islamic University Malaysia (November 2006) in Bachelor of Engineering (Honors) (Manufacturing Engineering), he is now the Technical Lead at Lava Systems Sdn Bhd. Previously he is the CTO of Odd Technologies Sdn Bhd whom involved in Qwork.my development team for UX/UI. Earlier before he work as CA Engineer in Digicert Sdn Bhd, with the responsibility as focal person for certification authority including service assurance, corporate governance in CA and IT support, involved in PKI development, 5S committee, ISMS auditor and their web developer too. Years before he is the Support Engineer for Postme.com.my portal (e-commerce based on Magento), development team for Root Migration 2048bit, second level support for e-Passport for Immigration with the responsibility to liaise with client for troubleshooting issues, and assist technical team for project requirement assessment. In 2010 he was the System and Solution Analyst at Ipsos Sdn Bhd whom manage various projects particularly for client in Holland, Brazil and France on IVR system, web-survey, mobile survey and SMS survey. He also scrutinised data processing to and from databases, as well as developed compatible template for mobile devices, web-based application to manage coaching email using C#, database management using MSSQL, and provide day-to-day support for project under Holland, Brazil, France and rest of the world (except Asia). He also developed automation scripts for file transaction to a secure FTP server for daily checking. He also held a post as Project Manager in ZNA System Sdn Bhd between July 2008 – September 2010 (Project Basis) with the task to managed various project on contract basis namely for 1GIS application for Integrated Transport Information System (ITIS) DBKL and elearning solution for MARDI, prepared tender document (government and private), documentation, proposal and collaborate and manage subordinate in handling daily tasks, delegates task to ensure smooth operation and handling progress meeting in the absence of the Company Director. He co-founded Laundry On The Go Sdn Bhd in 2015, an on-demand laundry aggregator and serve as a trustee at Yayasan Kebaikan Malaysia (Kindness Malaysia) since 2009.